Samsung seems to have found the right alchemy with its smartphone Galaxy A5 in its version 2017. But his hegemony is likely to be threatened by the arrival of a "killer" in terms of value, the already famous Honor 9. Samsung seems to have found the right alchemy with its smartphone Galaxy A5 in its version 2017. 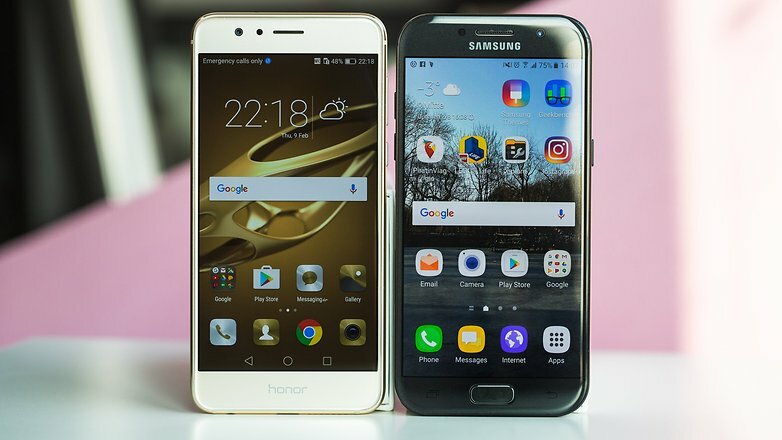 But his hegemony is likely to be threatened by the arrival of a "killer" in terms of value, the already famous Huawei Honor 9. Which one to choose ? Very close screen size, similar resolution, comparable format, NFC chip , fingerprint sensor, memory card reader or Octo Core processor, these two smartphones seem relatively close. Up to their selling price which is identical, at least when I write these lines. But on closer inspection, you realize that they are not that close. Samsung Galaxy A5 in its 2017 version is a smartphone that has proved itself. The numerous comments of the users, but also the notation 4 stars come to confirm it, if necessary. It has a very balanced configuration, a front sensor of 16 MPixels, a processor with 8 cores coupled with 2 GB of random access memory (RAM) which ensure a good fluidity in all uses. Special features: its waterproofness and its beautiful screen type Super Amoled , considered by many as the top in smartphone screen. Read also : How To Increase Internal Memory In Android Mobiles In Easy Steps? 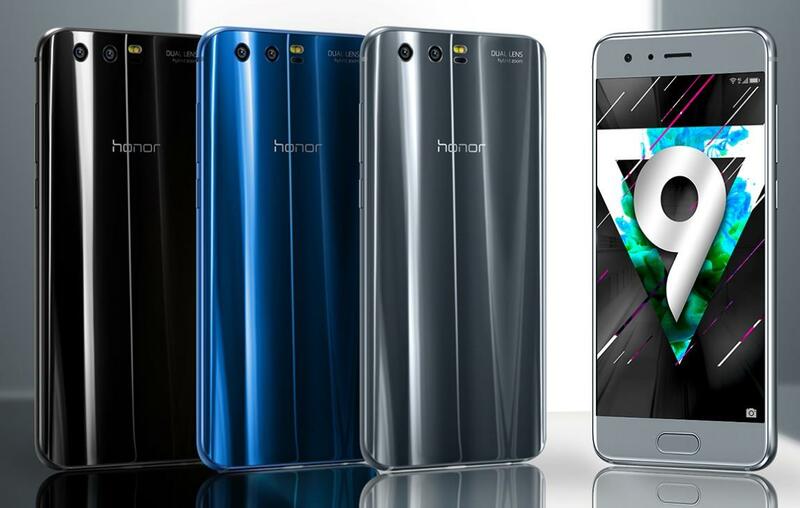 Opposite, new Huawei Honor 9 comes with a dual main photo sensor that is usually found on high-end smartphones , a comfortable RAM (4GB versus 2GB for Samsung), internal storage twice as much Important and the possibility of opting for a dual SIM card slot . Of course, it will be necessary to be content with an 8 MPixels sensor for selfies, and it does not propose the sealing. But running original Android 7.0 and endowed with the very good overlay house EMUI 5.1, it seems better provided than its competitor. Samsung Galaxy A5 2017 will remain the first choice if the waterproofing and a very good autonomy are conditions sine qua non for you. 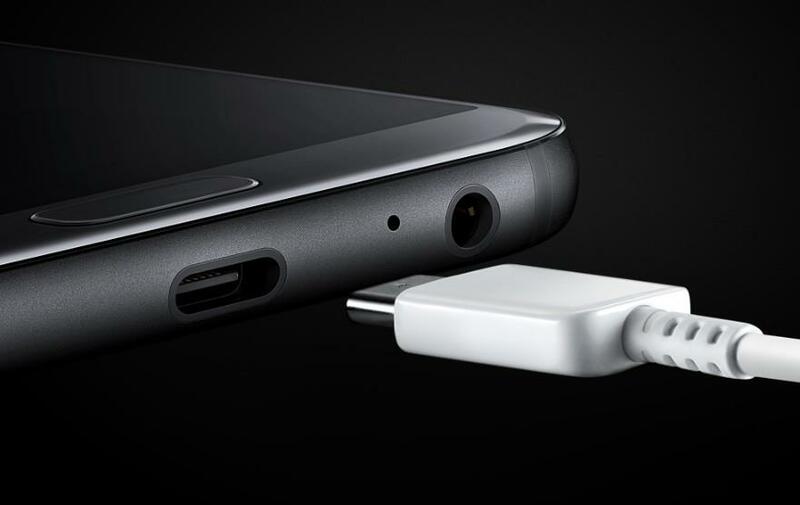 But Huawei Honor 9 goes further in terms of storage space, or RAM installed, not to mention that it runs under the latest version of Android and it offers a dual primary sensor, and all this for the same price. So many assets that are worth to impose itself in this face to face.